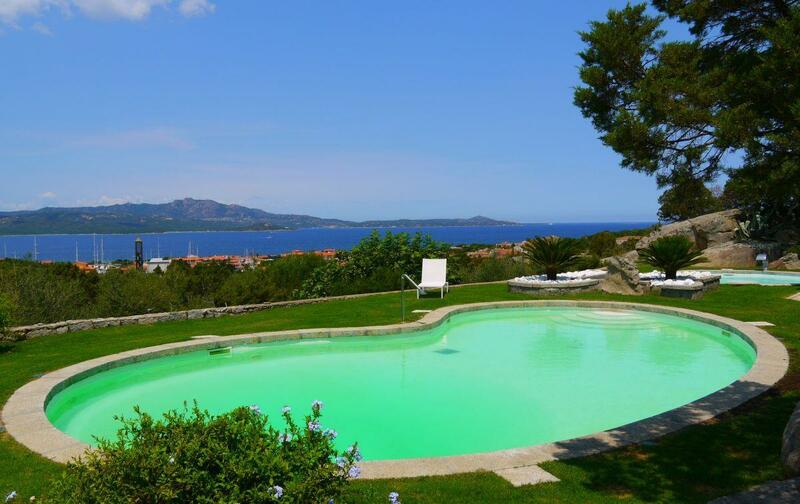 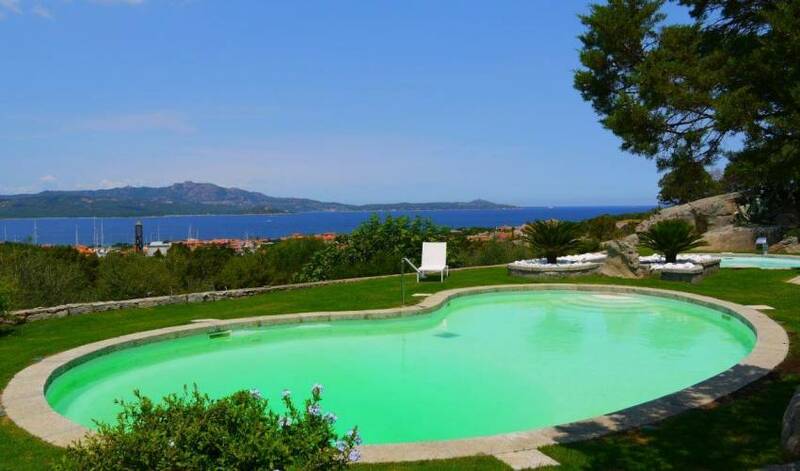 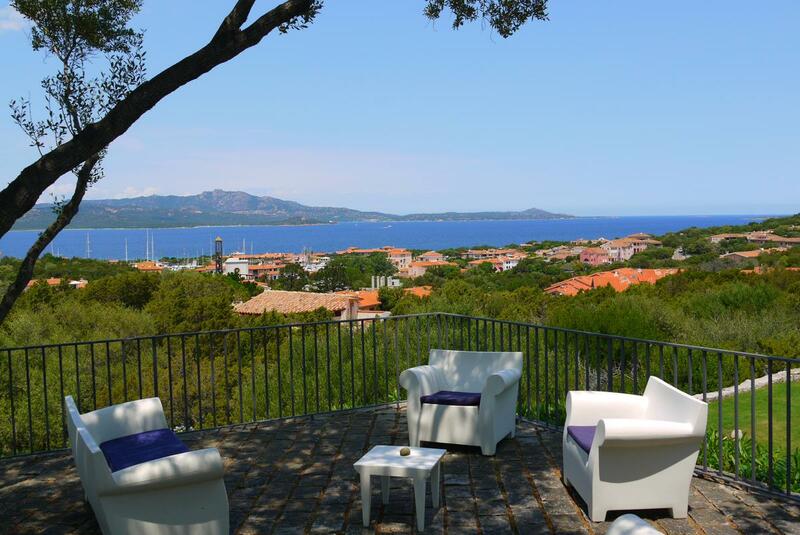 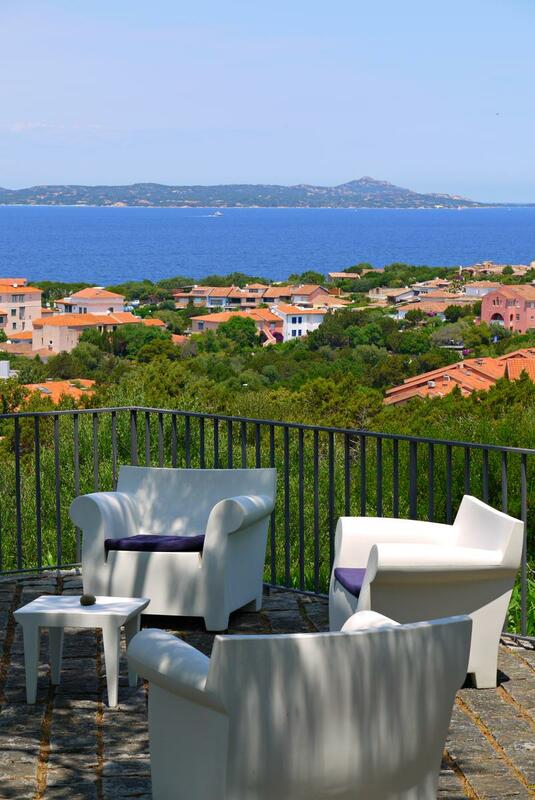 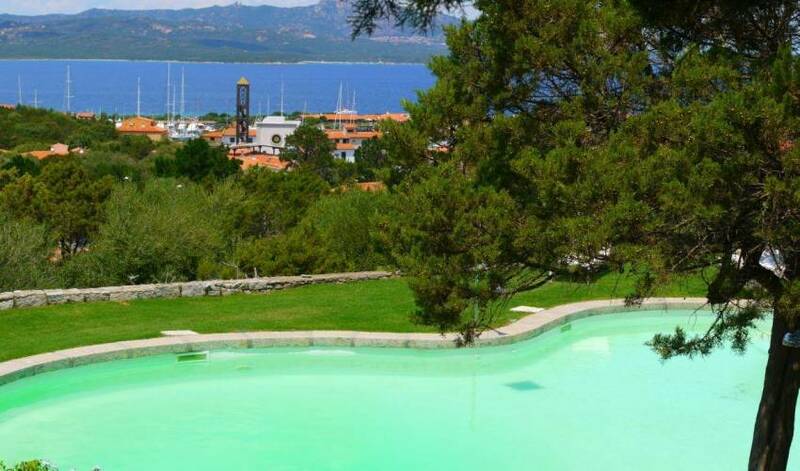 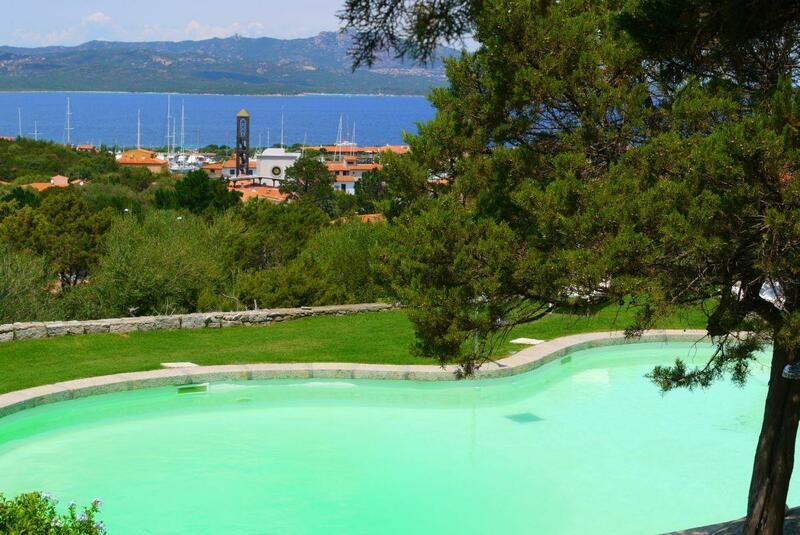 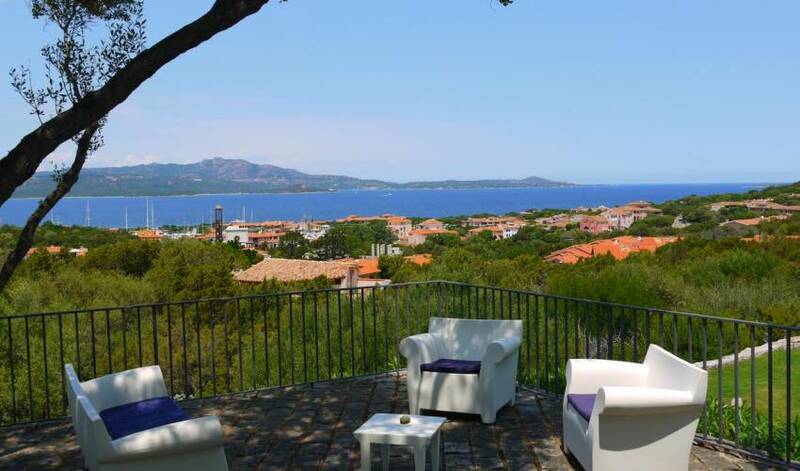 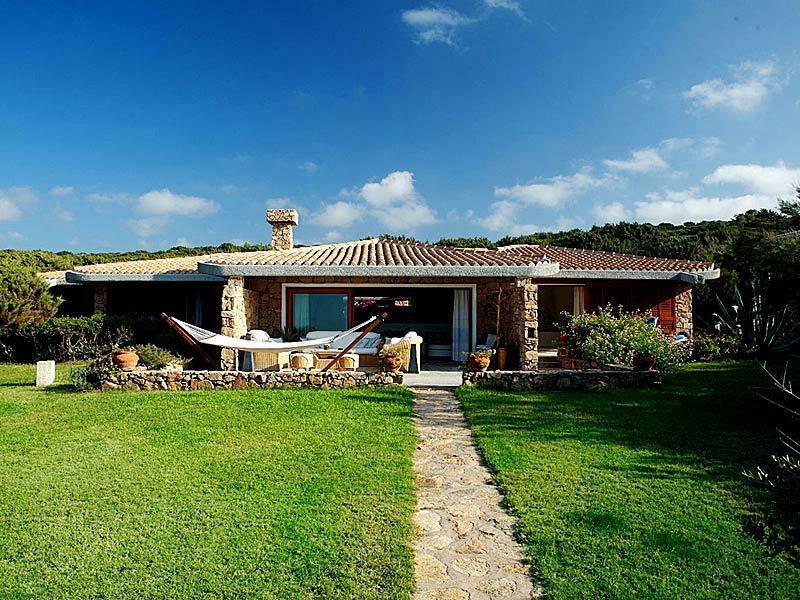 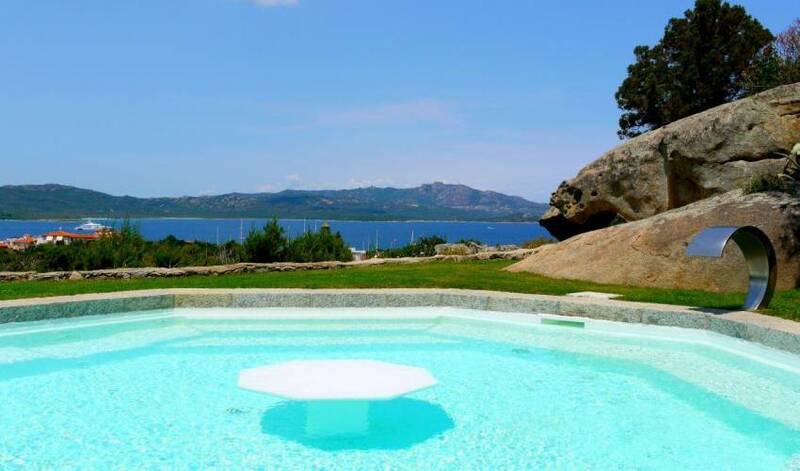 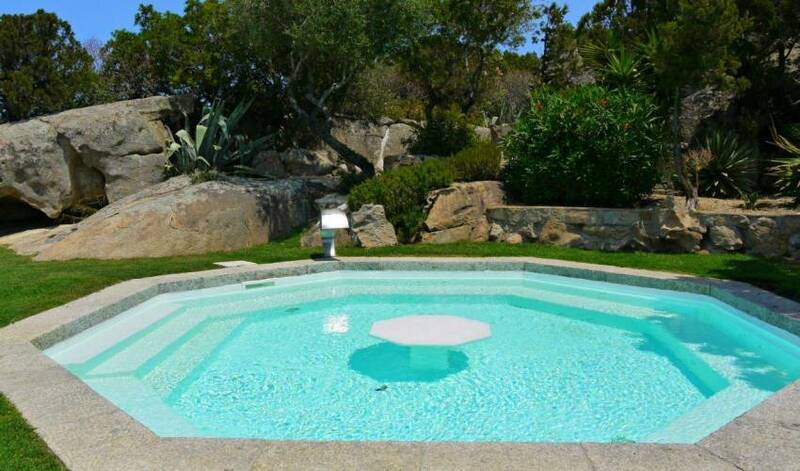 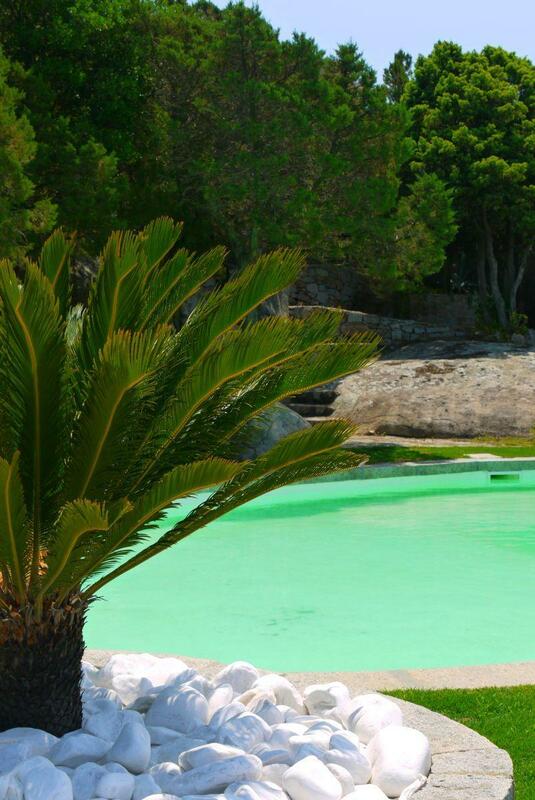 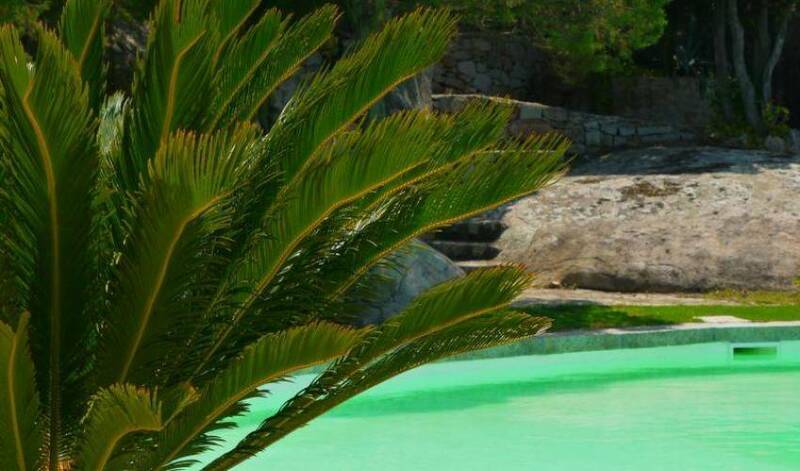 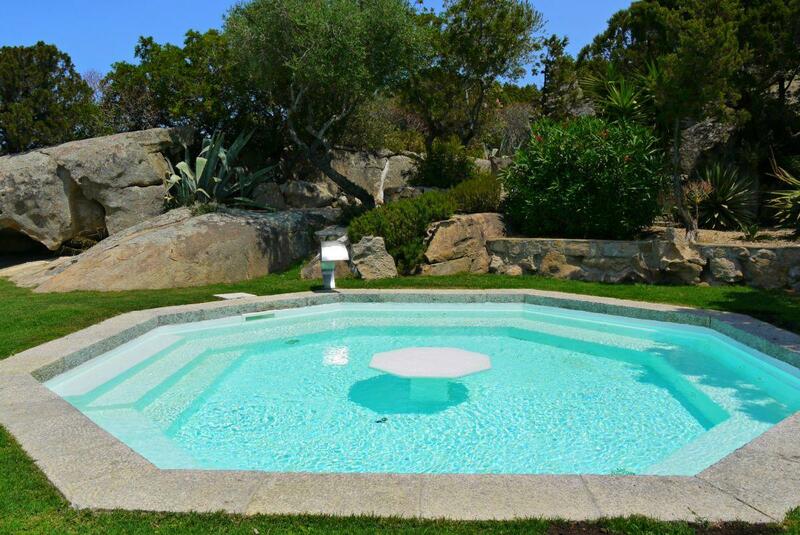 The first thing our guests notice at Villa 9129 is the stunning sea view from Cugnana all the way to Cala di Volpe. 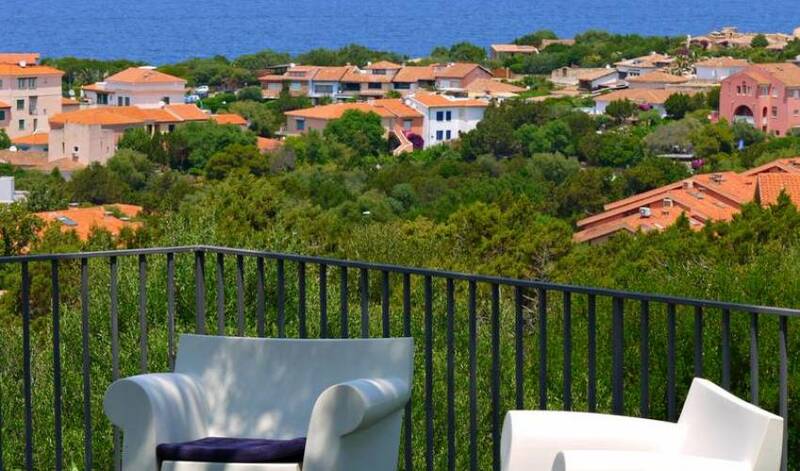 Whether you're relaxing beside one of the two swimming pools, taking it easy on the terrace or looking out of your bedroom window, the Mediterranean sea is ever present. 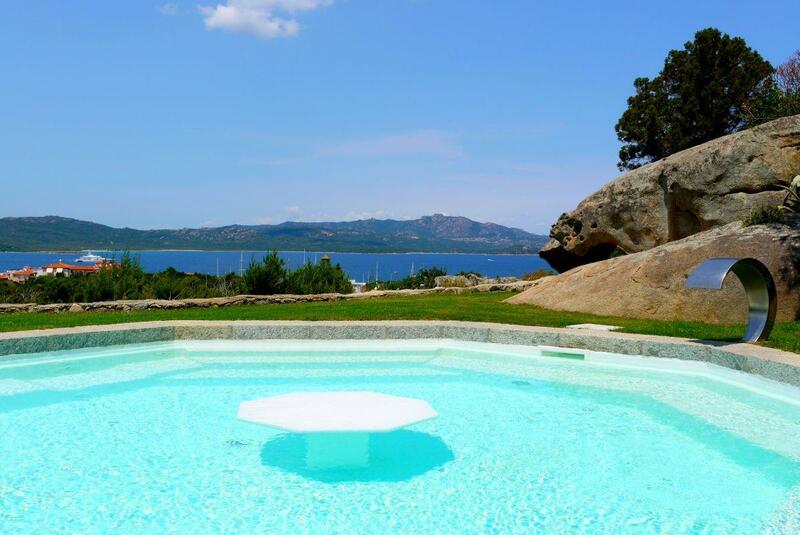 With large gardens dotted with naturally occurring granite "sculptures" created by the wind, cool interiors and every possible creature comfort, Villa 9129 is guaranteed to delight all visitors.